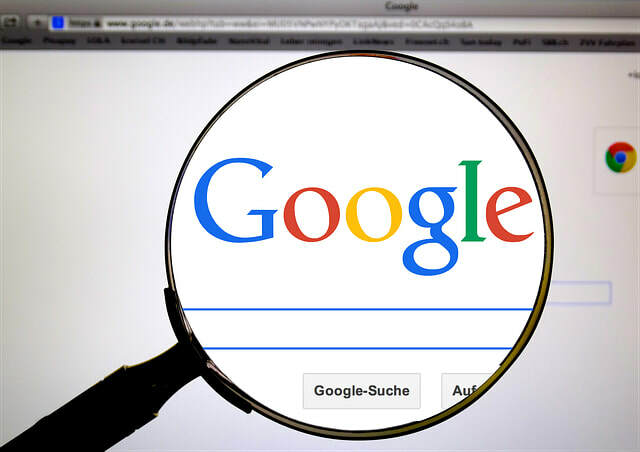 Get Earnest's Guide to install your Google Ads Conversion Pixel 100% FREE and No Programming or Developers Required! Having a Google Ads Conversion Pixel installed on your store is super important because you’ll know what’s making you money versus what’s not making you money. 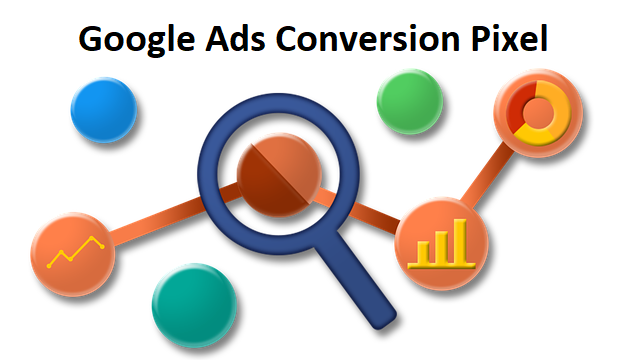 Discover a cutting edge App that will create your Custom Google Ads Conversion Pixel in 30 seconds!